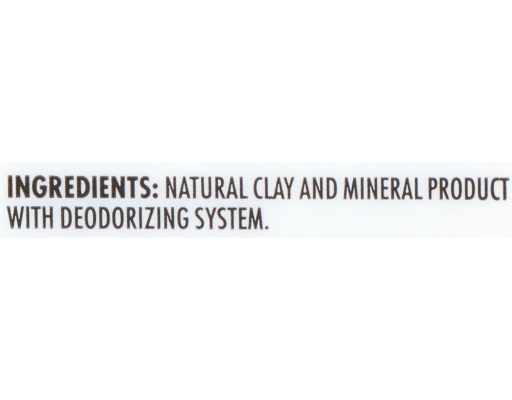 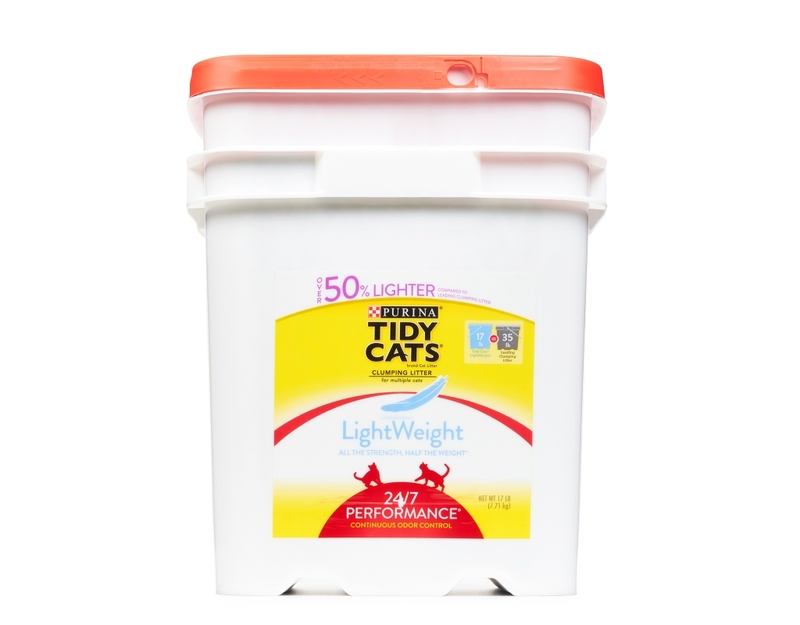 Tidy gives you around the clock performance with half the weight. Tidy was the first to invent litter, so why not reinvent it by making it light weight? 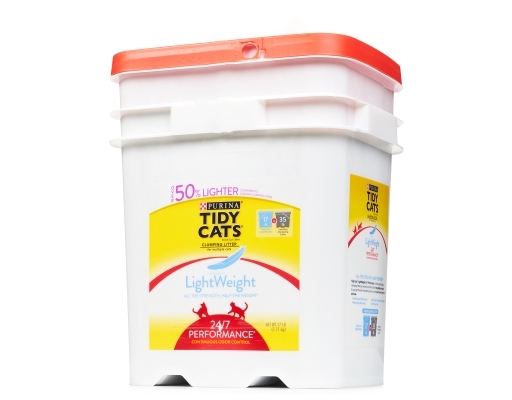 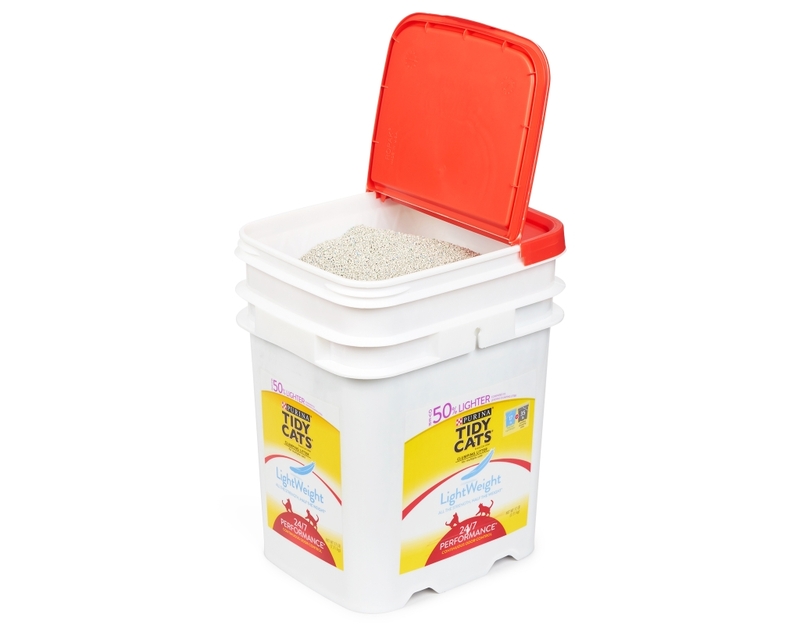 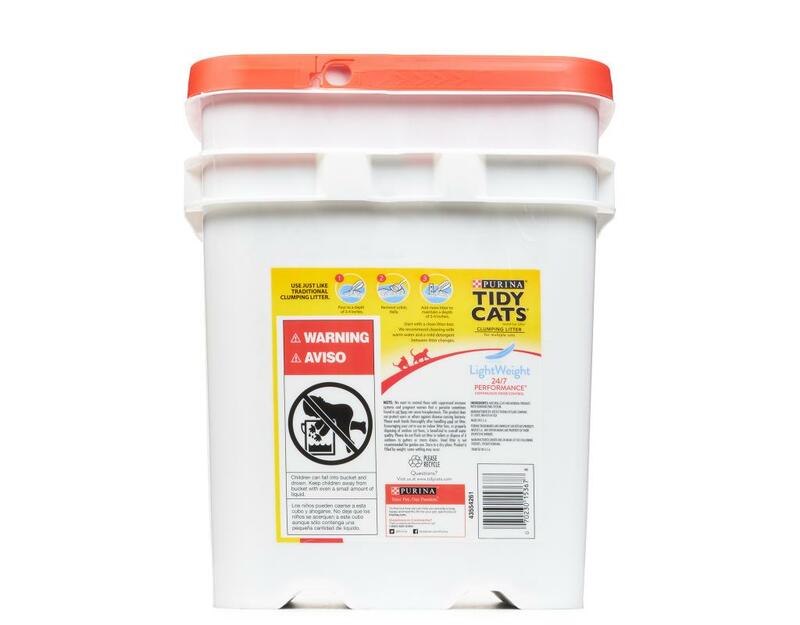 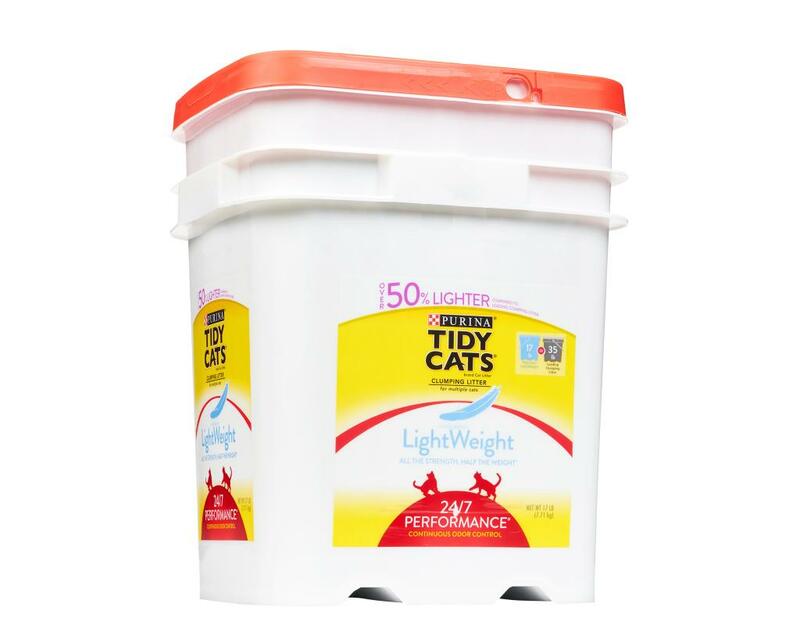 With light, tight clumps, this scoopable litter is half the weight, but all the strength.